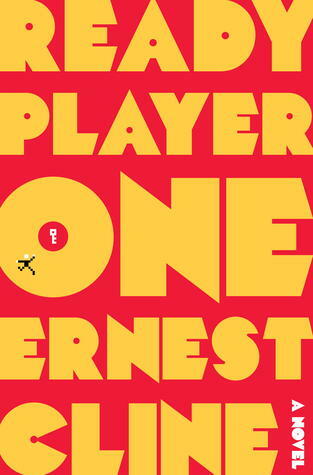 Ernest Cline's Ready Player One maintains its position at number 1 (trade paperback). Margaret Atwood's The Handmaid’s Tale is up two positions, ending the week at number 9 (trade paperback). For more info about this title: Canada, USA, Europe.